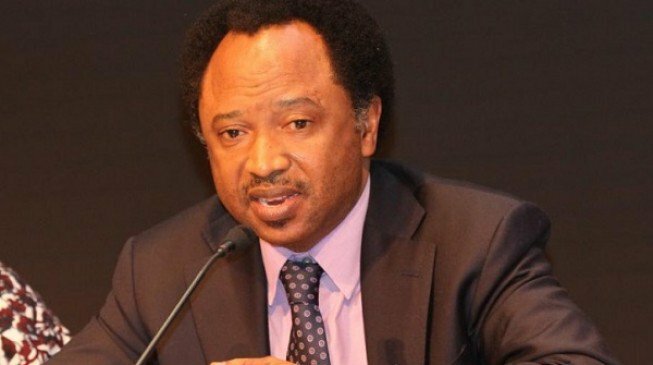 The Senator representing Kaduna Central, Shehu Sani, has reacted to Arewa Consultative Forum’s endorsement of President Muhammadu Buhari. Buhari was on Tuesday endorsed by ACF based on track records and achievements. The Endorsement was revealed at the secretariat of the forum in Kaduna by the Acting Chairman of the National Executive Committee of the ACF, Musa Kwande. The Senator in his reaction took to his Twitter account and wondered if Arewa forum’s endorsement will be dismissed as being “irrelevant”. Now that the Arewa Consultative Forum has jumped into the political ring and reportedly endorsed Baba,will they also be dismissed as irrelevant club of old men like the Prof Ango Abdullahi led Northern Elders Forum,that endorsed the ex VP,or will they be described differently?